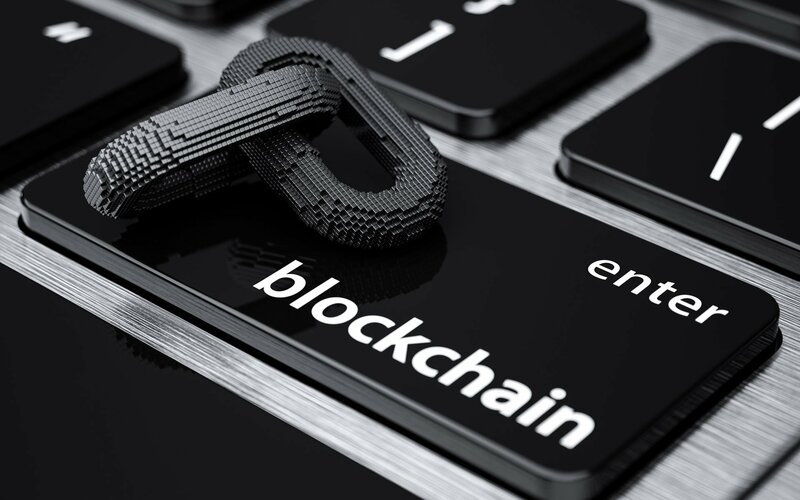 A group of South Korean blockchain experts will set up a law-based agency to explore the technology and apply it in various areas of society. According to the announcement, the association, dubbed the “Blockchain Law Society,” is set to be officially launched in South Korea this Friday, August 24. In July, three South Korean ministries — the National Statistical Office, the Ministry of Science and Technology, and the Ministry of Information and Communication — revealed a collaborative initiative to set up new industry classifications for domestic blockchain industry standards.